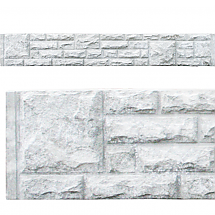 Every searched for ‘concrete fence posts near me?’ then look no further than our concrete corner fencing post products at Fence Rite. 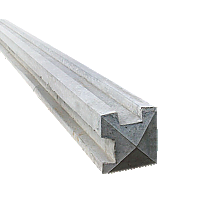 Our corner posts are the ideal structure for your fence panels and give your garden that perfect finish. 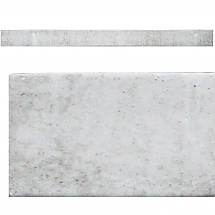 At Fence Rite we supply and install a wide variety of concrete fence posts and gravel boards which are available at a very competitive price. Although we don’t offer free delivery our delivery charge is dependant on your location from our Cradley Heath base. 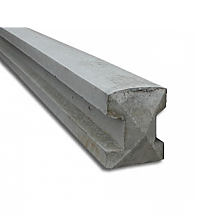 This small charge combined with our amazingly low prices makes our high quality fencing posts great value for money.